Mexico City's Aztec Treasures Remain Buried for Lack of Funds - After Hernan Cortes conquered what is now Mexico City in 1521, Spanish invaders set about burying the Aztec culture they had vanquished. Roads, skyscrapers and a shortage of funds are finishing the job. Conquistadors' Quest - As Spanish conquistadors moved across Latin America in the 17th century, they destroyed vestiges of indigenous religions in their attempt to impose Christianity. They often built churches, administrative offices and houses on the sites of temples and sacred sites they had demolished. 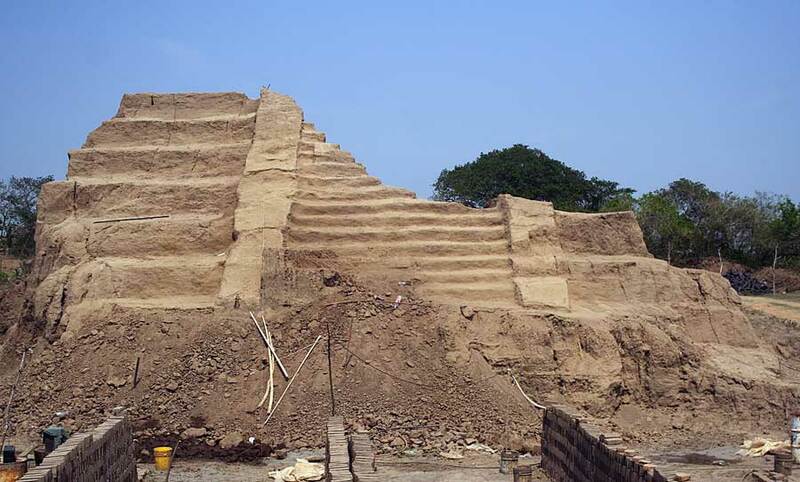 The first Spaniards to enter Tenochtitlan, on which Mexico City was founded, in 1519 saw a complex brimming with stone pyramids, monuments and altars, wrote Bernal Díaz del Castillo, a Spanish chronicler who accompanied Cortes. The Aztec capital had about 200,000 inhabitants, making it one of the largest cities in the world. The newcomers were so impressed that many thought they were hallucinating, Diaz del Castillo wrote. Mexico City is now a sprawling megalopolis of 20 million people. Engineers have drained most of Lake Texcoco, where the Aztecs built Tenochtitlan using a system of canals and islands, to make way for double-decker freeways, offices and housing developments. 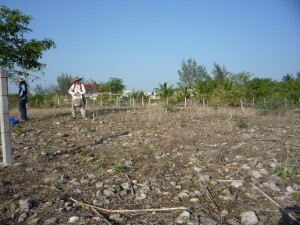 Buried Temples - As many as 78 temples are covered by buildings, roads and plazas near the city's colonial center, and the exact locations of 50 have been determined, Barrera said. Some buildings, including the one that houses the Finance Ministry, have small archeological digs within them that expose Aztec ruins. Only the Templo Mayor, or main temple, has been mostly excavated and restored. 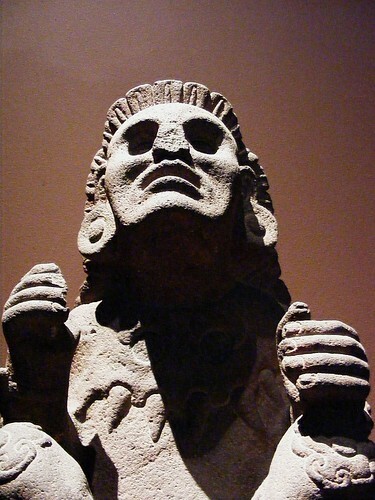 It was discovered by electrical workers who were digging for underground cables in 1978 and found a circular stone depicting the moon goddess Coyolxauhqui. The stone is thought to have blocked the fall of sacrificed bodies rolling from the pyramid-shaped temple. 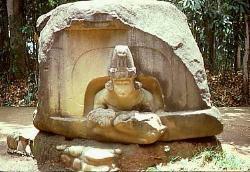 The temple's initial excavation marked a golden age of Aztec discovery. The pace slowed in following decades because of a lack of public financing. Skulls and Skirt - The October find of the Tlaltecuhtli stone was made by archaeologists extending the temple's site. They first unearthed two small altars. 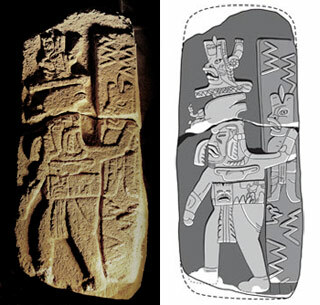 Further excavation revealed a rectangular stone bearing the carving of the clawed god, adorned with human skulls and wearing a skirt. 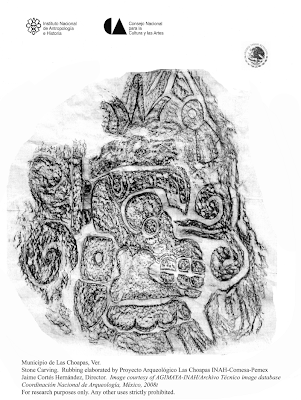 Markings on the stone indicate that it may cover the tomb of Emperor Ahuitzotl, the predecessor of Montezuma, Matos Moctezuma said. 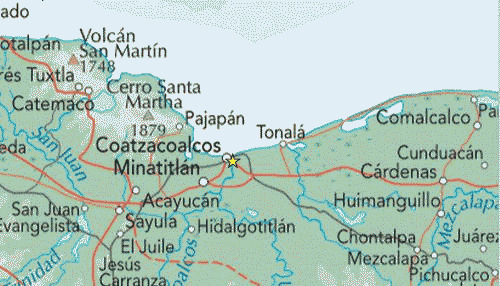 Montezuma, whose name is spelled Moctezuma in Spanish, was killed after Cortes attacked the city. 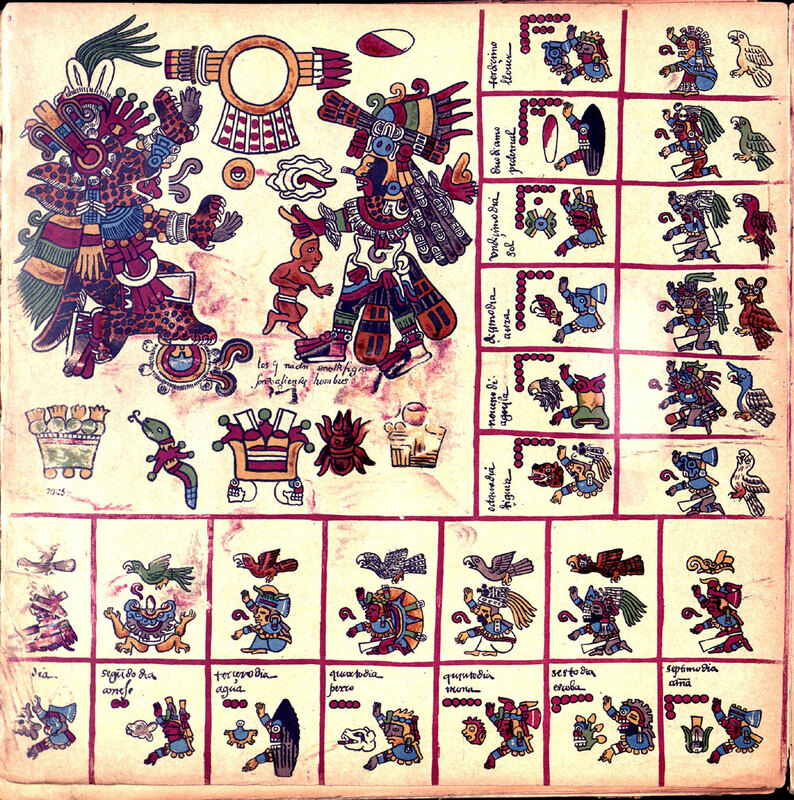 The place where the piece was found is referenced by 16th-century historians as a burial site for Aztec leaders, Matos Moctezuma said. It wasn't until they found the stone that archeologists could lobby the federal government for funding to explore what lies below. 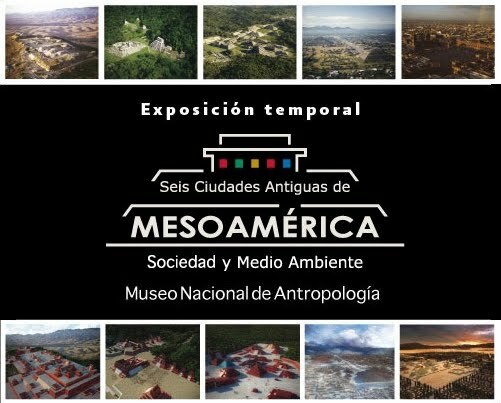 In February, the government's National Institute of Anthropology and History approved an exploration budget of 630,000 pesos ($57,000) for this year, said Leonardo Lopez Lujan, who heads the project along with Matos Moctezuma. The government awarded 1 million pesos to restore the stone. Struggle for Funds - The shortage of funds is an obstacle to more discoveries, Matos Moctezuma said. "Sometimes there is not enough money to complete the projects we plan,'' said Juan Roman, director of the Templo Mayor museum. Mexico's 2007 budget for the National Institute of History and Anthropology is 2.1 billion pesos ($191 million). "They have struggled to get the kind of funding they deserve,'' said Harvard's Carrasco. ``It benefits Mexico culturally and politically to have a constant uncovering of these objects, which are all over that part of the colonial city.'' Unlike rural sites, excavation in Mexico City is often a question of grasping fleeting opportunities, Carrasco said. Road work and construction sites present archaeologists, historians and scholars with short-lived chances to unearth more of the city's pre-colonial past. 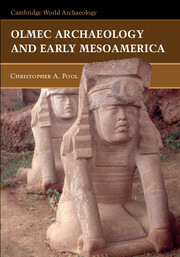 "This is rescue archaeology,'' Carrasco said (written by Patrick Harrington; source Bloomberg).